A new mirrorless camera position between the EOS M6 and EOS M100. 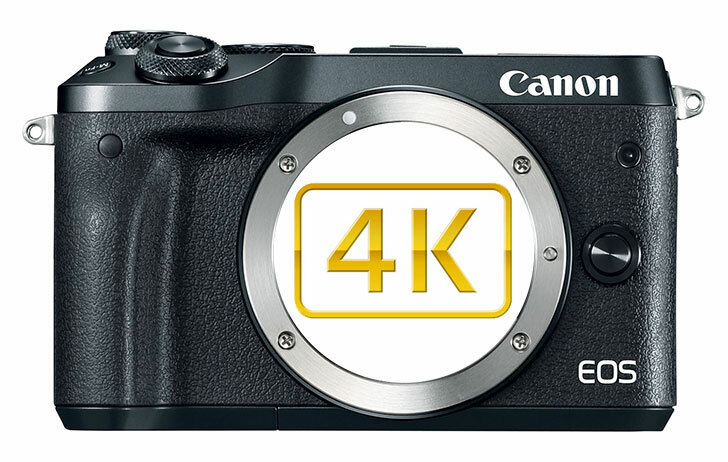 Less performance than Rebel T7i and replacement for the EOS Rebel T6. A new Rebel priced below the EOS Rebel T7. A new flash with some additional features. Perhaps some consumer grade kit lens to go with the new cameras. At the moment, it does not appear Canon is planning any major announcement or exciting new product to wow the attendees of the upcoming CP+ Show. Keep checking back for the latest information.